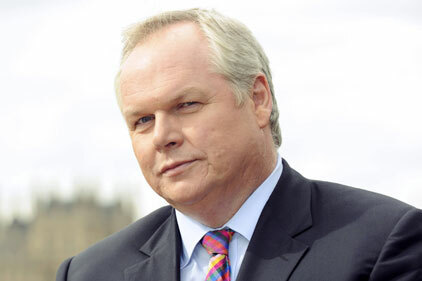 Sky News political editor Adam Boulton has criticised charities whose media relations rest on 'obvious' attacks against the government cuts programme. At a Media Trust seminar held at Sky News’ Westminster offices last Thursday, Boulton called on charities to launch an open dialogue with the Government, rather than simply opposing cuts. He pointed to the numerous press releases he received from interest groups after the 2011 Budget, attacking the Government for cutting funding to particular areas of interest. Boulton added that instead he would like to receive ‘consistent reliable information’ on the charity’s area of expertise, pointing to Greenpeace’s trusted scientific data on climate change. Boulton also called for ‘the extraordinary’ – news that runs counter to expectations – while building contacts with individual journalists rather than sending press materials out on general release. Another speaker, Champollion MD Simon Buckby, commented on bodies such as the TUC and the NUS, which have gone down ‘the route of serious opposition’. ‘That should be the route of last resort,’ said Buckby, a former FT social affairs correspondent and BBC political reporter. ‘Too many people see it as the route of first resort.